It’s that time of year again. From mid-October through December, deer mating season causes an increase of deer near and on roadways – causing crashes that can range from serious damage to the car to fatal injury to the driver. 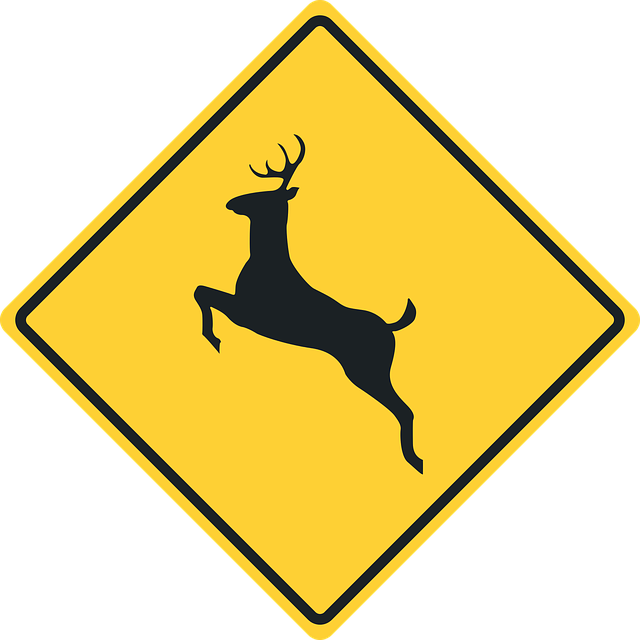 When Most Car Accidents Happen Due To A Deer. In fact, many people in the Kansas City area have died because of deer on the roadway. Any time can be dangerous, but the Kansas Highway Patrol notes that dawn and dusk are the most likely hours where deer will be active and causing accidents. Stay attentive. You will react more quickly and see the deer if you are alert. Use high-beams if possible. These will better illuminate the sides of the road. Assume there’s more than one deer. 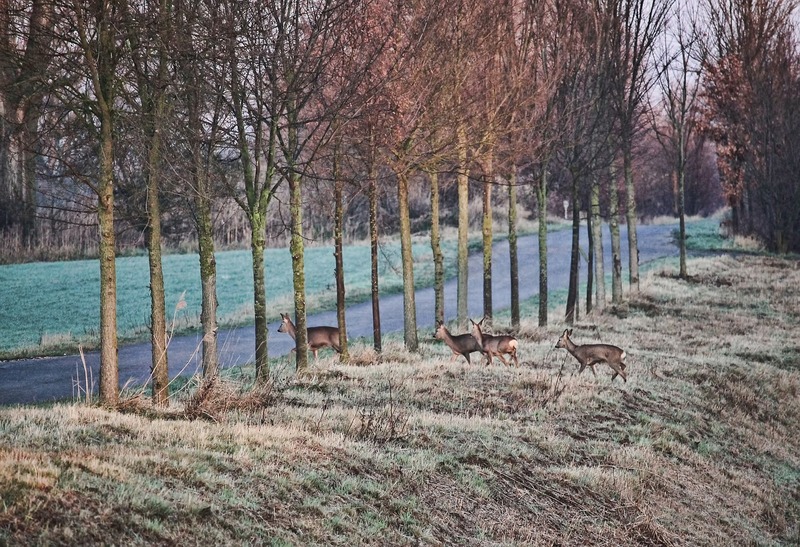 Deer often travel together, so if you see one, there’s probably a few more somewhere along the road. Slow down as a precaution. If you hit a deer, it’s important not to swerve out of the way. It sounds counter-intuitive, but hitting the deer may cause the least amount of damage because you won’t risk swerving into oncoming traffic or losing control of the car altogether. Additionally, if you do crash, try and get your car off the road. Put your hazard lights on, call 911 and DON’T get out of the car. Oncoming traffic won’t be able to see you, and there have been several fatal accidents this past year because people exited their cars in the middle of the road. If you’ve been in a serious car accident, you need an experienced lawyer on your side. Call us today at 816-842-7100 to speak with an attorney. Or you can click here to email us and schedule your free consultation.